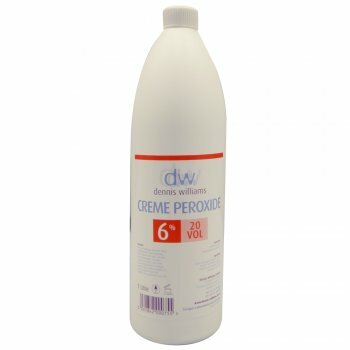 An effective Creme Peroxide, 20 Vol 6%, 1 Litre. Ideal for professional hair salon use on client hair. Easy to use and formulated for mixability. It can be used with any hair colour and offers amazing value for money and a high standard of quality. Also available in varying strengths and sizes.